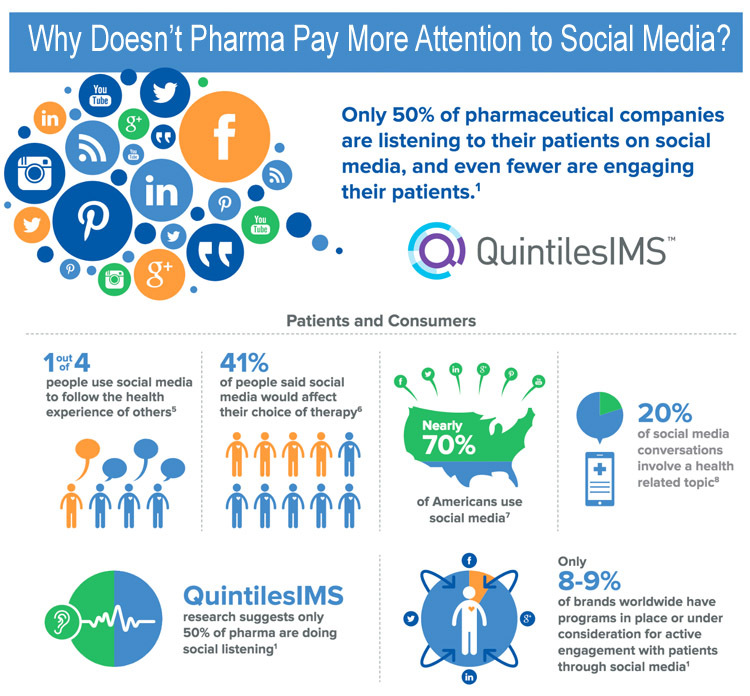 QuintileIMS has a polite way of saying that pharma marketers are not paying enough attention to social media. But before pharma can effectively use social media, it has to first learn to be a trusted healthcare partner for patients and physicians. But that effort is often thwarted by drug ads that overhype the effectiveness of its products and alienating many physicians. It’s as if one hand does not know what the other is doing. Quintiles Asks: Does Social Media Matter to Pharma? 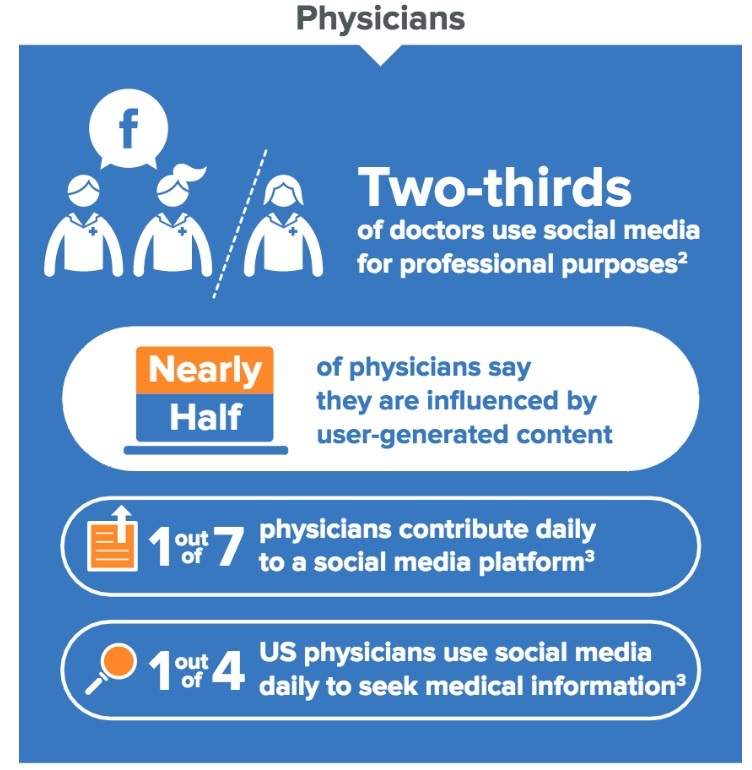 Should #Pharma Spend More Time Engaging Docs via Social Channels? How is Pharma using social media? Cancer drugs are all too often hailed as miracles, breakthroughs, game-changers, or even cures, even when they are no such thing. We recently reported in JAMA Oncology that these words were used 50 percent of the time to describe drugs not approved by the FDA, and 14 percent of the time to describe drugs that had only worked in mice (read “Oncologists Say Cancer Drug Advertising Fosters Misinterpretation of Efficacy by Patients“). Even when we do have drugs that work, hype may mislead us about how well they work and how many people they will benefit. Consider immunotherapy. 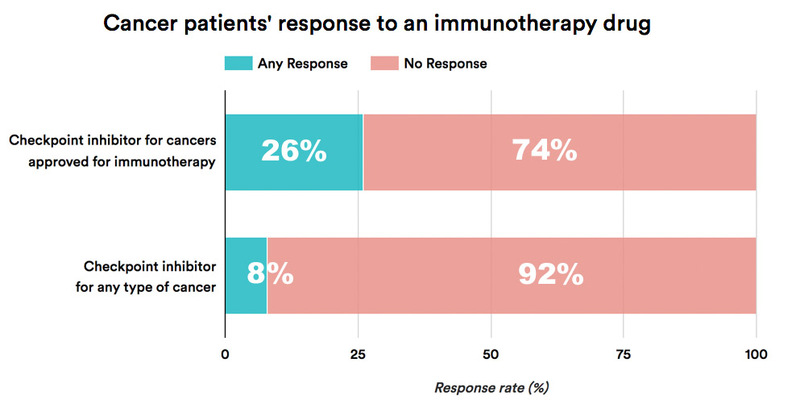 We … determined the percentage of cancer patients that could expect to see their tumor shrink from immunotherapy. Tumor shrinkage is widely considered to be a prerequisite to benefitting from these drugs. Only 26 percent of patients had this happen. [Authors: Nathan Gay, MD, is an oncology fellow at Oregon Health and Science University. Vinay Prasad, MD, is assistant professor in the Division of Hematology Oncology at Oregon Health and Science University and the author of “Ending Medical Reversal.’ The views expressed in this article are the authors’ personal opinions and do not represent those of OHSU]. When it comes to satisfying CME requirements via social media, [physicians] expressed minimal interest, at least in part because there wasn’t much in the way of viable and trustworthy options. That changed late in 2016 when Physician’s Weekly, which provides continuing medical education services to physicians, launched its first CME course using Facebook Live (read “Yo! @ZDoggMD Presents First Ever CME Course Via Facebook Live“). What makes social media an attractive CME tool is its accessibility and low cost, not to mention the speed with which it prompts immediate interaction, notes Brian McGowan, cofounder and chief learning officer of ArcheMedX, a healthcare e-learning company. At the same time, CME experts remain somewhat skeptical, not merely about the Facebook Live CME course, but about the value and effectiveness of social media-driven CME in the bigger picture. Lewis Miller, founder of the Alliance for Continuing Education in the Health Professions, explains that within social media it is often difficult to decipher the authenticity of a given item, especially given the rise of fake news. Alexa? Help pharma find patient solutions. That’s what Merck & Co. is aiming for in its new partnership with Amazon Web Services to develop digital voice-enabled solutions for people living with chronic diseases. 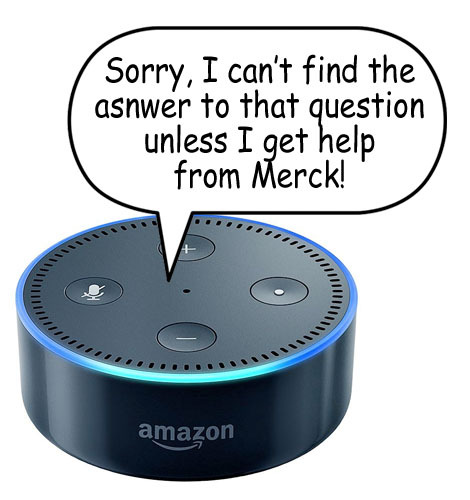 Using Amazon Lex, the brains behind the Amazon Echo device and its well-known voice-enabled assistant Alexa, Merck plans to initially work on diabetes. Its first initiative will be a call to entrepreneurs, techies and industry types for an innovation challenge expected to begin within the next month.